The Paper Clip Project was developed by students at the Whitwell Middle School. Learn more about the self-guided and student led tour options at our website. 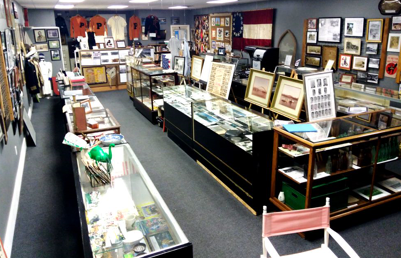 The Jasper Regional History Museum is dedicated to collecting, preserving, interpreting, and displaying the historical artifacts and histories of the people and events of the Jasper area. Exhibits vary from heirloom quilts and military uniforms to artifacts and photos of early Jasper businesses, and includes Jasper’s first modern fire truck. Collections rotate so you never know just what you will learn about the county seat of Marion County and the lower Sequatchie Valley. Plans are being made now for the 200th birthday of Jasper in just a few years. Edge of the Jasper City Park right across the street from the Jasper Police Department. Visit the Jasper Regional History Museum for more information. The Tennessee Veterans of America created and built THE MARION COUNTY VETERANS MEMORIAL PARK at Whitwell’s beautiful ballpark for all to view at any time. It is in honor of all Veterans from all wars and peacetime. Visit the City of Whitwell for more information. The Sam (Bud) H. Werner Military Museum opened in Spring of 2017 to showcase Mr. Werner's extensive collection of military vehicles and other artifacts. He has been collecting military artifacts for over 50 years. His collection encompasses items from WWI to the present. The museum showcases each of these items in the hope that it will pay tribute to our brave veterans and serve as a reminder for our younger generations. Visit the Werner Military Museum for more information. The South Pittsburg Heritage Museum The museum, operated by the South Pittsburg Historic Preservation Society, features many artifacts from the city's historic past. The museum features displays of hundreds of historic items of local importance. Old photographs of local people and buildings, an antique gas range made in South Pittsburg in the 1920s, cast iron cookware, made locally, are all represented in the museum along with other locally made items. There are also research materials available for viewing. Most items are either loaned or donated to the Society to help educate museum visitors of the city's rich history. There are also historic items displayed from some of our neighboring communities. The museum is free of charge. Visit the South Pittsburg Heritage Museum for more information. Tennessee has a rich and long coal mining history. Coal mining began here in small quantities during the 1840’s in counties such as Anderson, Campbell, Grundy, Hamilton, Marion, and Roane. It became a significant Tennessee industry after the end of the Civil War. There is no charge to visit the museum, but donations are appreciated! 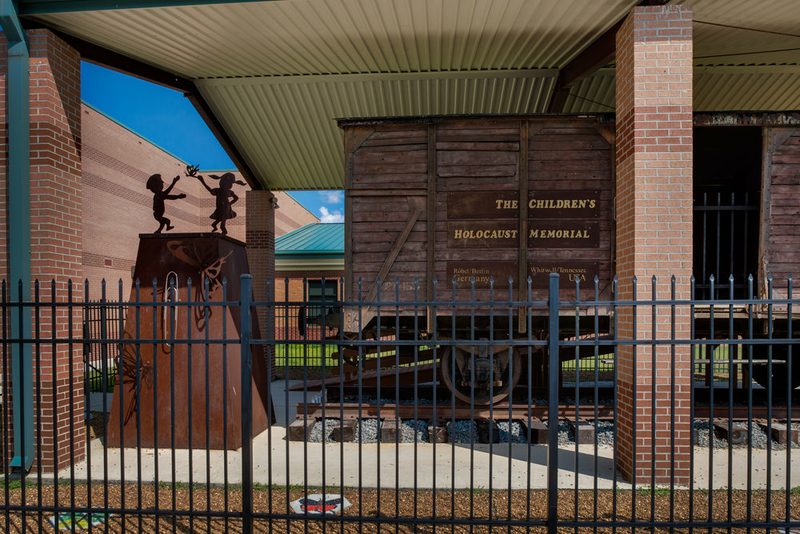 Visit Whitwell's Marion County Coal Miners Museum for more information.